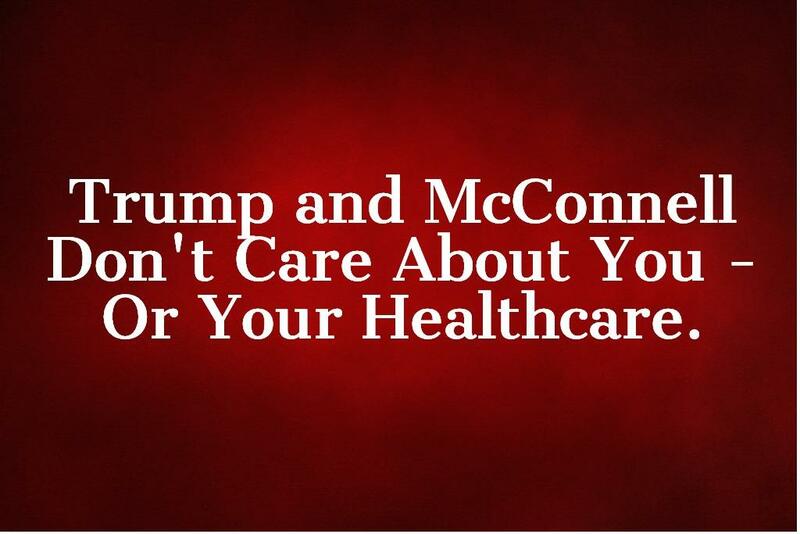 The 2020 election will be about healthcare, and that’s according to Donald Trump and Mitch McConnell. After years of lying to the American people about having their own healthcare plan, Republicans finally admitted this week that they don’t have a plan at all. Trump and McConnell tell us that they’ll come up with something after the next election, but in the meantime, they are actively trying to destroy the Affordable Care Act, a move that would result in more than 20 million Americans losing coverage and millions upon millions more in danger because people with pre-existing conditions are no longer protected. We must #ProtectOurCare. Add your voice - share your healthcare story and why the Affordable Care Act is important to you. ALERT: America - we are at war.